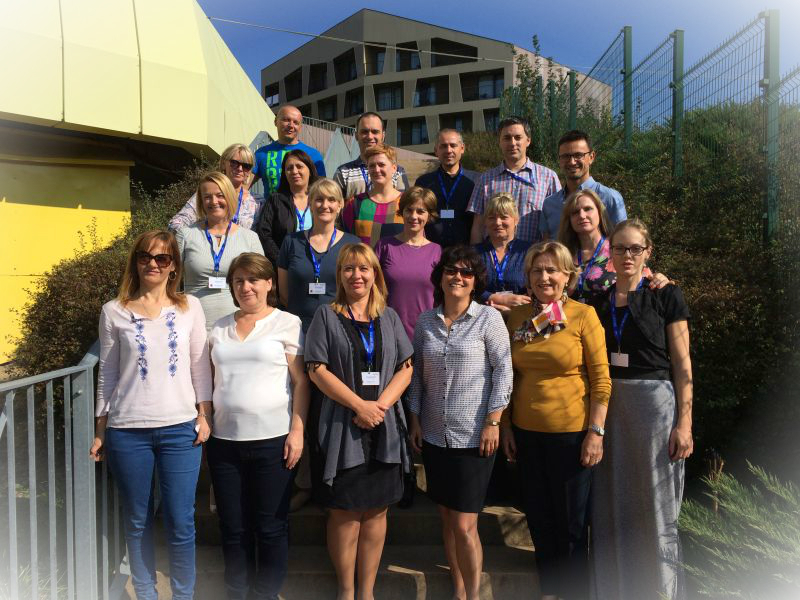 Disaster Risk Reduction for School Principals Course was the Croatian contribution to prevention/disaster risk reduction courses organized within the DPPI SEE Disaster Management Training (DMTP) Program for 2016. The course was hosted and led by the National Protection and Rescue Directorate (NPRD). The course was attended by 16 participants from 8 DPPI SEE member states (Albania, Bulgaria, Croatia, Macedonia, Montenegro, Serbia, Slovenia and Turkey) and with facilitation from Croatia (4 facilitators from NPRD and UNICEF) and guest facilitators, last year’s attendee, principal Biljana Ćulafić from Montenegro. All together 21 participants participated in the course (List of participants is annexed to this report). 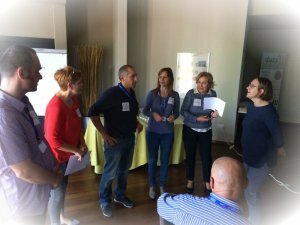 The 4 and half day focus on inclusion of reducing risks in school activities with basics of responding to and recovering from disasters specific to the region of South-Eastern Europe. The course provided basics on disaster risk reduction concepts and guidance, including the Hyogo Framework for Action (HFA) and Sendai Framework for Disaster Risk Reduction (SFDRR), as well as understanding the key aspects and activities of response and recovery. The course builds upon participants’ newly acquired knowledge of disaster risk reduction issues in practical terms to their day-to-day work with children and teaching staff. The course also allowed participants to apply practice to a project, case study or a simulation exercise culminating in a lecture or a presentation of the project at the end of the course.